One doesn’t miss something one doesn’t have, but once a pleasure or comfort is sampled, we always crave for it. One of such pleasures in life is the spirit of togetherness or team spirit. 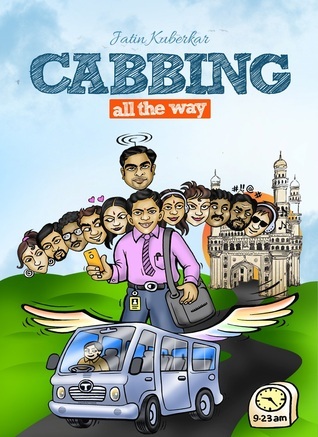 Author Jatin Kuberkar explores that very facet of human life in this new book ‘Cabbing: All The Way’. At some point or the other the working class has faced the problem of commuting to the office. A group of people in author’s office, driven by the day to day hassle of traffic jams, long distance and public transport, decide to hire a shared cab. The cab is run by this group of twelve people living in the same area. During the running of the cab the main protagonists Chandu, Sushant, Raghav and Jatin come across many hiccups and roadblocks, but they sail through them with flying colors. The humor and exasperation, of dealing with illogical and selfish motives, has been brought to the fore leading us to ponder over complexities of human nature. Though the group splits due to some unreasonable arguments and cab stops, in the end the entire group realize their folly and come together again bound by a common goal and spirit of togetherness. In this light hearted narrative the Mr. Kuberkar has expertly taken us through the pains and joys of commuting using a shared transport. 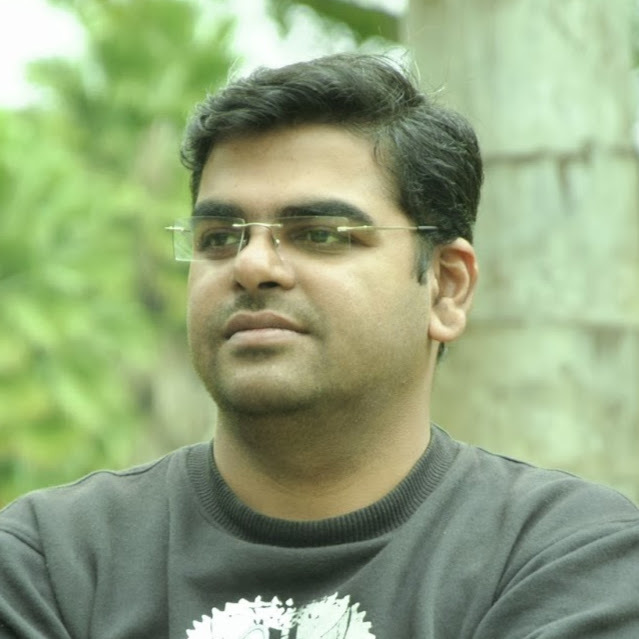 The story has romance, drama, manipulation and a message too. The language is simple. Local slang and terms used add spice to the narrative. I was able to relate to some of the anecdotes and enjoyed it immensely. I would highly recommend the book to anyone looking for a light, jovial tale carrying a profound message. Note: I had received this book by b00k r3vi3w in exchange for an honest review.